 @alannald is on Carousell - Follow to stay updated! 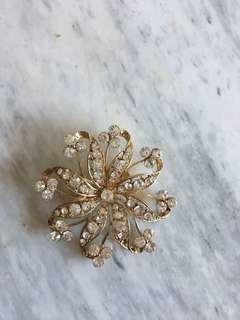 Beautiful crystal and gold brooch- would make the perfect Mother’s Day gift! 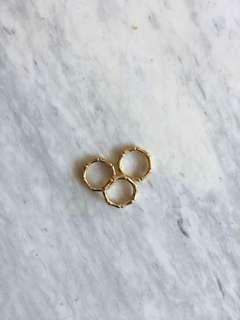 Set of 6 stackable gold bangles from jcrew. 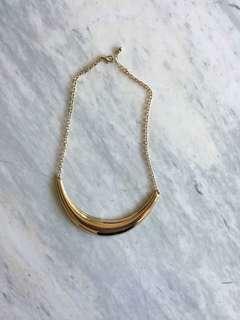 $30 for the set- can be worn individually or together. 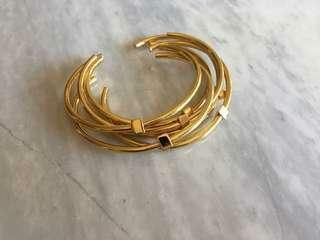 Set of 6 stackable bangles from jcrew. $30 for the set- can be worn individually or together. 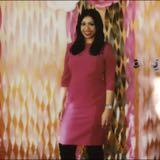 Beautiful Rebecca Taylor dress purchased from Holt Renfrew- the perfect dress for New Year’s Eve or a wedding. Size 4, in excellent condition. I’ve worn this dress once. 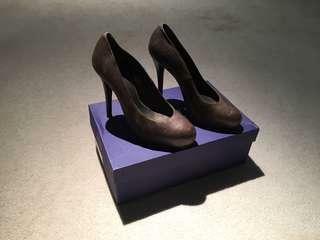 In excellent used condition- color is deep brownish grey. 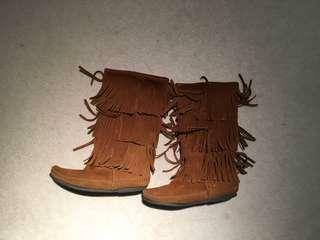 Size 6 Minnetonka Moccasins, in excellent used condition. 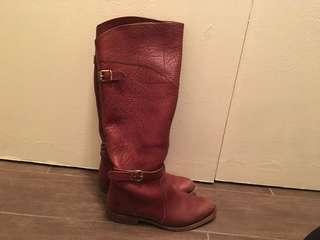 Beautiful Frye El Dorado riding boots, size 6. 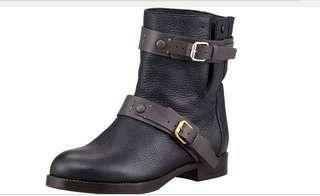 Purchased these from the Frye store in New York. Color is Bordeaux- you won’t find these in Toronto! 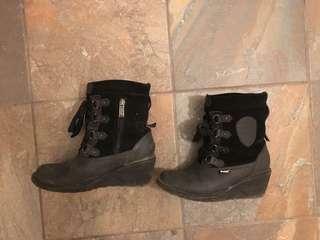 Chloe double strap moto boot- PRICE REDUCED! 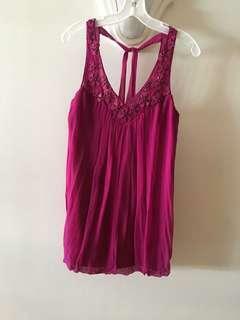 Size 5 in excellent condition. 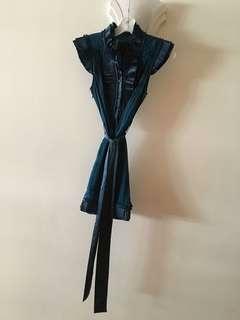 Purchased in New York for over $600. Comes with box. 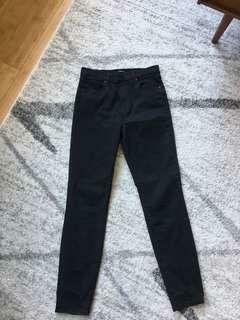 BlankNYC vegan leather leggings- PRICE REDUCED! Excellent condition vegan leather leggings from BlankNYC. 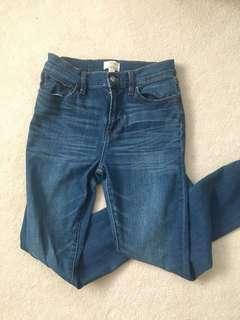 Size 27/28. Excellent condition! These have only been worn twice around my office. 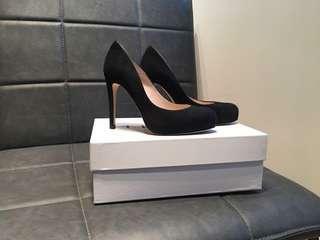 Black suede Harley pumps, size 6. Price is firm. Purchased at Davids at Yorkdale mall. 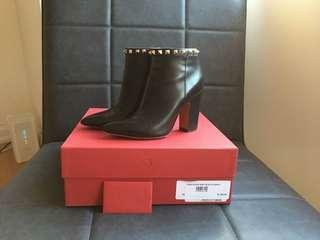 Valentino ankle boots, size 6.5- PRICE REDUCED! 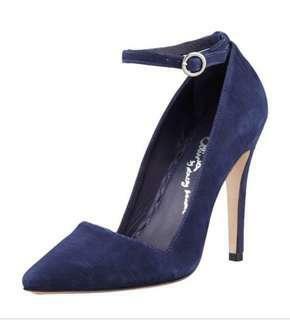 Alice and Olivia navy blue pumps- PRICE REDUCED! EUC Alice and Olivia Diana serrated navy blue pumps. Size 6. Worn less than 5 times, purchased from Bloomingdales in New York. Comes with dust bag and shoe box. 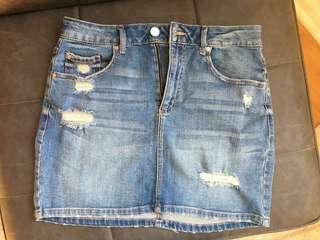 This high waisted denim distressed skirt Is excellent used condition. 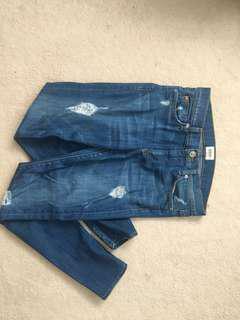 Worn less than 5 times.